As the filming location for BBC’s Doctor Who, there is no better place to script, cast and film your directorial debut in a Commercial Break before attending a lavish screening and Oscar Awards Ceremony at a luxury hotel. But filming is not the only award-winning team building event we run in Cardiff - find yourself bartering with the locals in The Apprentices, plate spinning in a Generation Games or even meeting mysterious treasure hunt characters at Cardiff Castle. Teeming with world class attractions including the Millenium Stadium and a large freshwater lake offering sailing and watersports activities, you will never find yourself lost for something to see in Cardiff. Once a small town, the industrial revolution saw Cardiff transformed into a thriving city boasting an incredibly rich culture and a fantastic location to play host to your perfect team building event. We have been running team building events in Cardiff for over 20 years so we are certain that we can arrange your perfect away day here. Make a quick enquiry online or talk to one of our lovely sales team on 0845 006 06 06 for some ideas and to take advantage of our free venue finding service. The voco St. David’s is the only AA rated 5 star hotel in Cardiff. 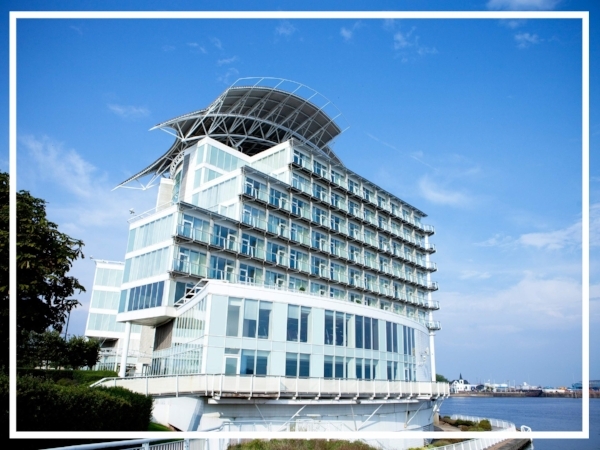 Situated on the waterfront of Cardiff Bay, the hotel is dynamic and contemporary in style incorporating a glass backed atrium from floor to ceiling. A modern and exciting hotel, the Mercure Cardiff Holland House Hotel & Spa boasts unrivalled views of the vibrant city centre. It has 15 fully equipped meeting rooms and can accommodate up to 700 guests; making it the biggest hotel conference facility in Cardiff. 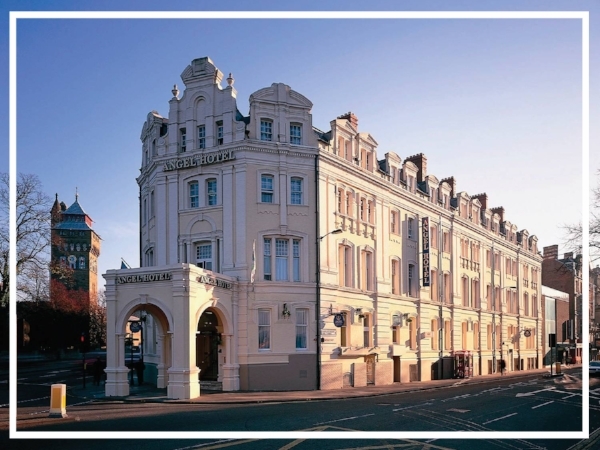 This Victorian landmark hotel is located at the very heart of Wales’ capital city. Next to the Millennium Stadium and opposite Cardiff Castle; there’s no argument that this hotel is in the perfect spot for your next team building event.